MORRIS PLAINS, N.J., Feb. 12, 2016 /PRNewswire/ -- Honeywell (NYSE: HON) today announced that 320 students from 36 countries and 30 U.S. states and territories will attend the Honeywell Leadership Challenge Academy (HLCA) this year. 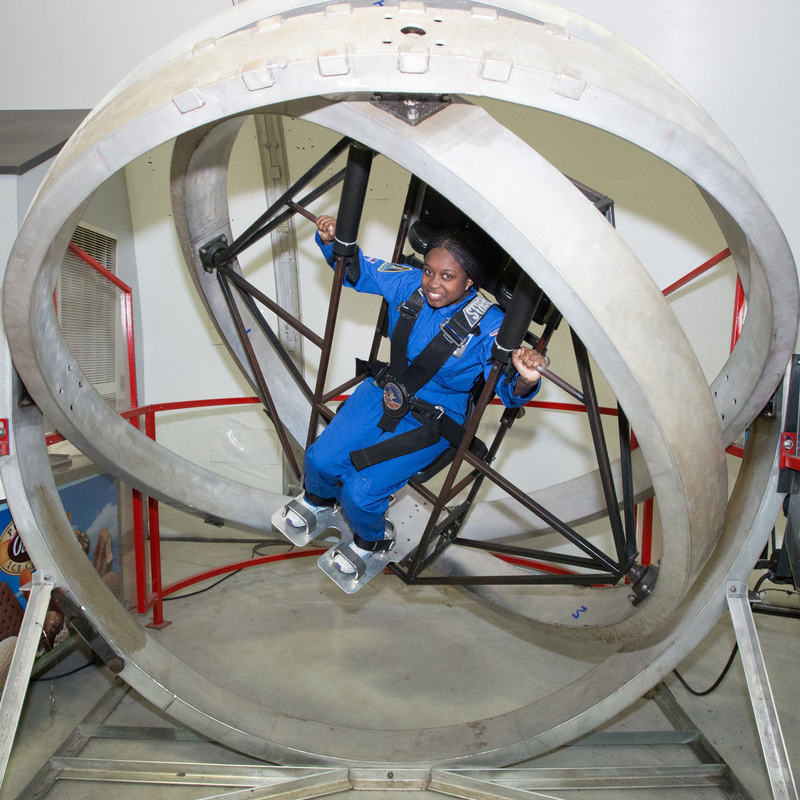 The unique leadership program offers two consecutive weeklong programs from February 20 to March 4, 2016, at the U.S. Space & Rocket Center (USSRC) in Huntsville, Ala.
HLCA uses interactive technology, science-oriented workshops and team exercises to teach children of Honeywell employees between the ages of 16-18 leadership skills in science, technology, engineering and math (STEM). The program is designed to build students' leadership skills and develop their capabilities through hands-on challenges. 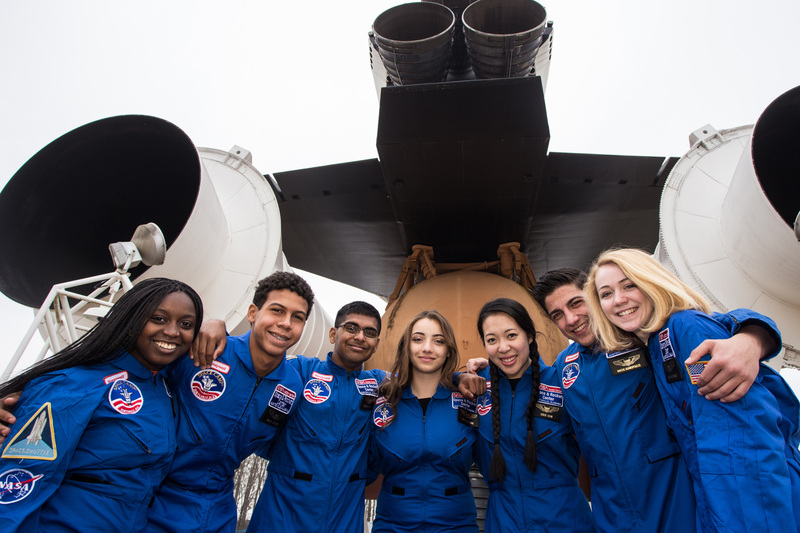 During the program, students will meet scientists, engineers and former astronauts who will reinforce core leadership competencies and share their professional experiences. 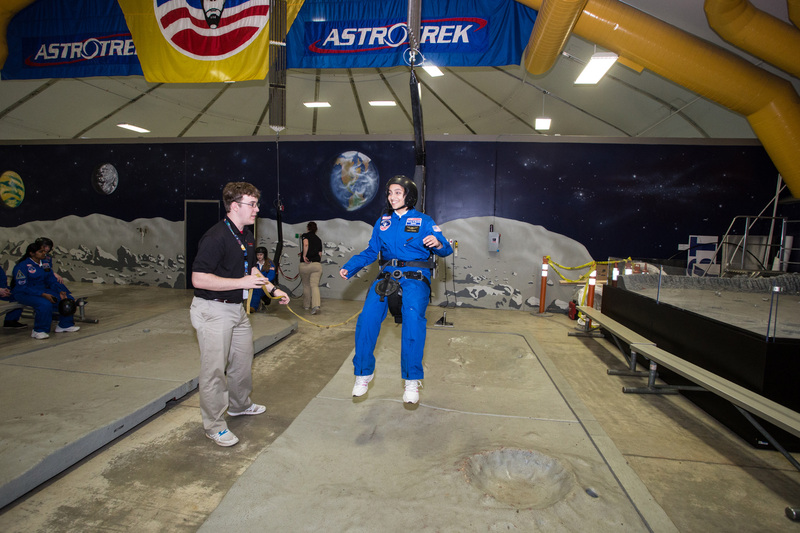 Students will engage in team-building challenges such as designing, building and testing rockets and participating in simulated astronaut training, shuttle missions and a moon walk. "Honeywell and its employees have a long history of promoting unique math and science education programs around the world," said Dr. Deborah Barnhart, CEO and executive director, USSRC. "With HLCA, we help students develop confidence in their leadership skills and envision a successful path for their future." "Through my experience at HLCA, I have grown in leadership and gained confidence in my ability to take charge of a situation by promoting fellowship among team members," said Logan Brabson of Houston, Texas, who attended the program in 2015 and will return this year as a student ambassador. "I now have officer roles in my school's math and science leagues." "Many of the world's most exciting and in-demand careers are based in STEM," said Michael A. Bennett, president, Honeywell Hometown Solutions, the company's global corporate citizenship initiative and sponsor of HLCA. "Honeywell's goal is to inspire today's students to become the next generation of engineers and scientists who will solve tough problems and improve quality of life." Since its launch in 2010, Honeywell, in partnership with the USSRC, has awarded 1,770 scholarships to students. Scholarships are granted after a rigorous application and review process based on academic achievement and community involvement. Financial contributions from Honeywell and its employees fund the scholarships, which cover the cost of tuition, meals, accommodations and program materials. Honeywell Leadership Challenge Academy is part of Honeywell Hometown Solutions, the company's corporate citizenship initiative, which focuses on five areas of vital importance: Science & Math Education, Family Safety & Security, Housing & Shelter, Habitat & Conservation, and Humanitarian Relief. Together with leading public and non-profit institutions, Honeywell has developed powerful programs to address these needs in the communities it serves. For more information, please visit http://citizenship.honeywell.com/.